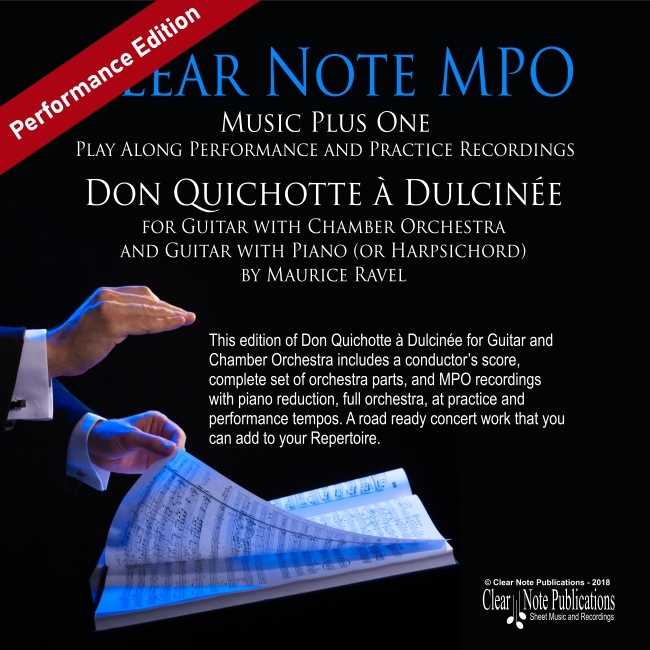 This edition of Don Quichotte à Dulcinée for Guitar and Chamber Orchestra includes a conductor’s score, complete set of orchestra parts, and MPO recordings with piano reduction, full orchestra, at practice and performance tempos. 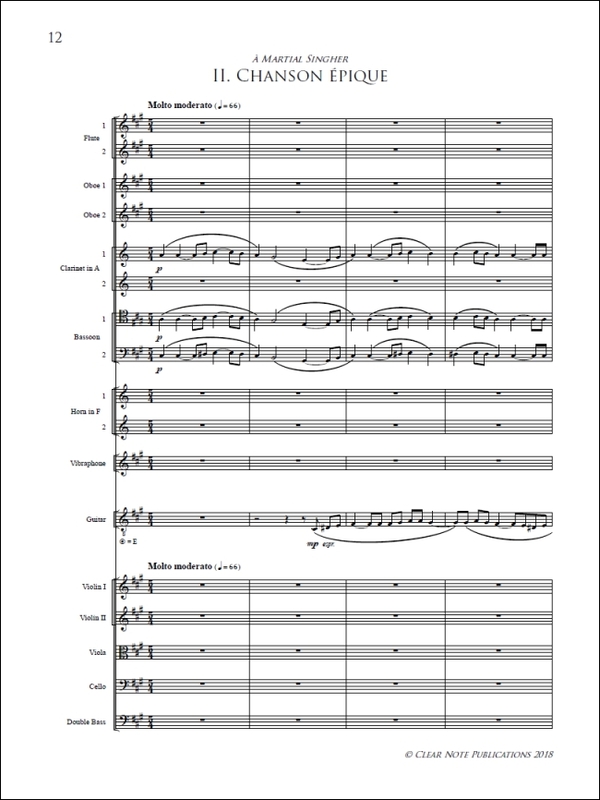 A road ready concert work that you can add to your repertoire. 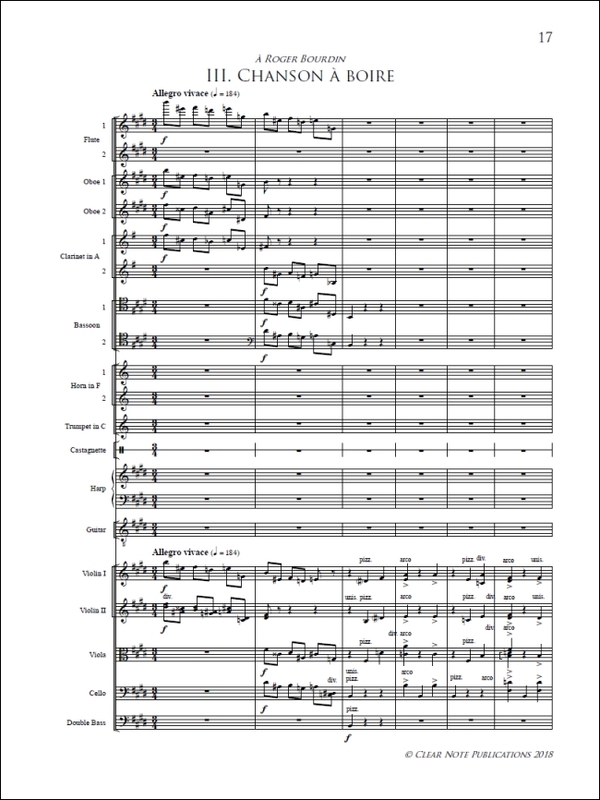 Ravel based each movement on a traditional Spanish dance: “Chanson romanesque” is a guajira, which alternates bars of 3/4 and 6/8. Although “Chanson épique” is hymnlike, introduced with a low spiritual chorale, it too is a dance: the 5/4 Basque zortzico. Its naturally languid rhythm is here extrapolated to a state of reverent suspension, as Don Quichotte invokes the medieval patrons Saint Michael and Saint George as witnesses to the purity of his love for Dulcinea. 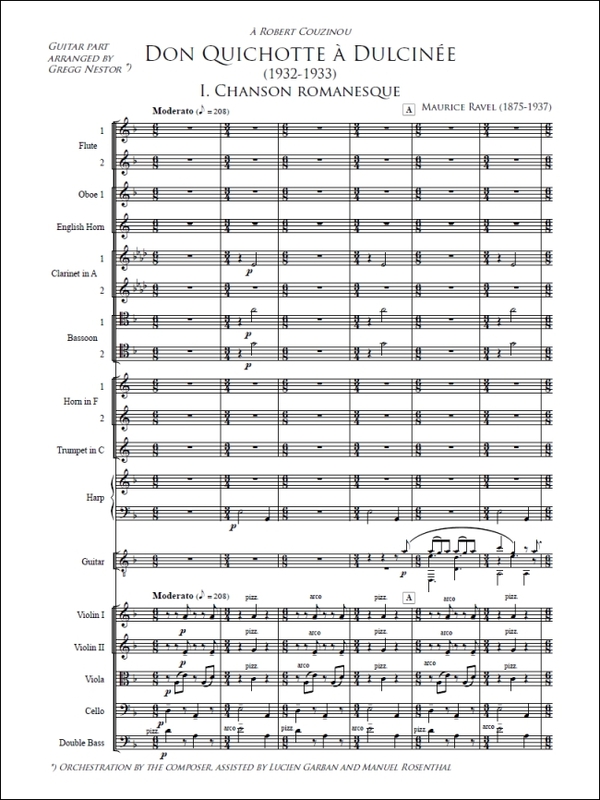 This instrumental version by Gregg Nestor for guitar with chamber orchestra or keyboard perfectly captures the misguided but sincere protagonist, a brave man risking ridicule and torment in his quest for love.